Kendu Isaacs lived a life of luxury during his marriage to Mary J. Blige, and he is determined to keep it going. 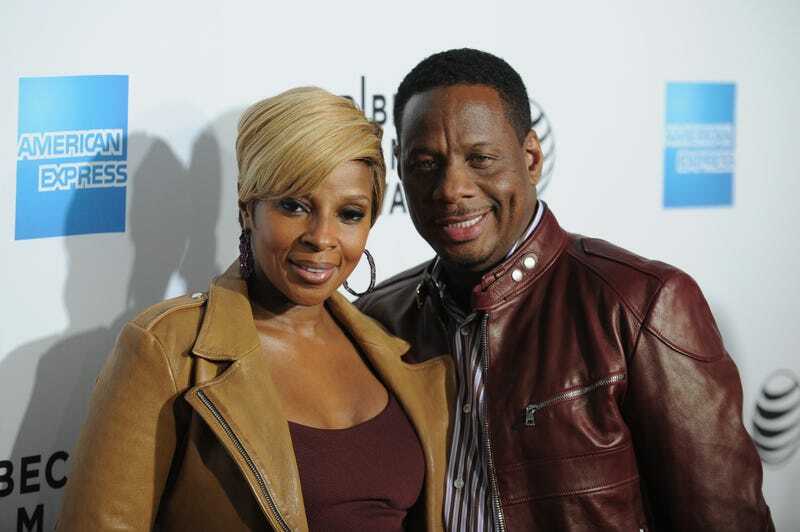 Earlier this year, Blige filed for divorce from her husband of 12 years, and on Monday, Isaacs asked a judge to grant him temporary spousal support. But Isaacs wasn't just Blige's husband; he was also her manager—until she fired him after filing for divorce. Isaacs claims that Blige made between $1.5 million and $5.1 million over the last two years. Isaacs also insists that although a prenuptial agreement was signed, he did so without having a lawyer present. Funny how people remember important details after the fact. Isaacs says he's currently unemployed but that Blige has given him $85,000.